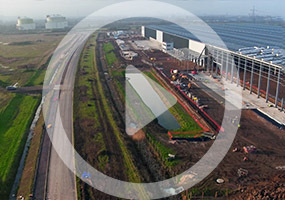 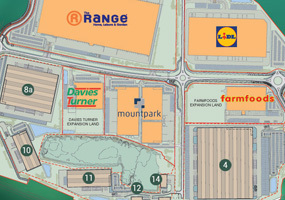 Central Park is a 600 acre warehouse & distribution park development. 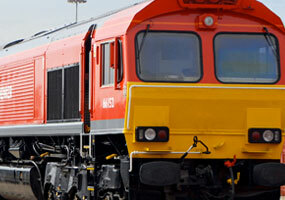 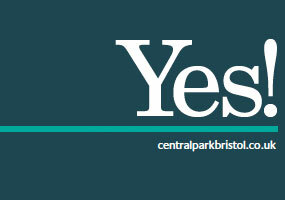 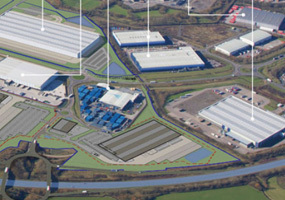 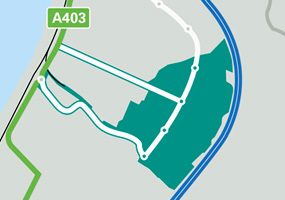 Strategically located within the region & designed to be the South West's largest distribution park. 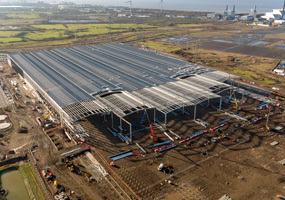 Can accommodate buildings in excess of 750,000 sq ft.